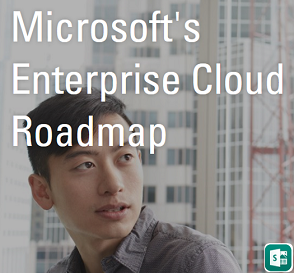 Lync 2013 is on the move now and every Organization already using Unified Communications is now majorly concentrating on the benefits of adopting Lync 2013 to leverage the benefits from regular Conferencing and extended up to Enterprise voice, Public IM connectivity etc. and it for sure that Lync will replace the traditional PBX environment. 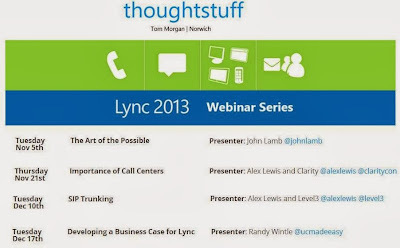 Today I found a free webinar Series on Lync 2013 from thoughtstuff website organized by Tom Morgan and presented by various Lync Experts on the benefits of using Lync 2013 and this live event starts through November 5th and it's a 4 part webinar series ends in December. 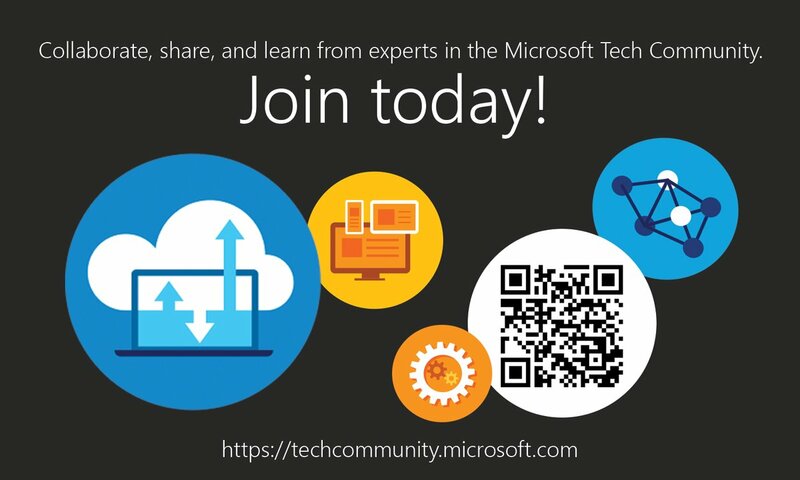 Register yourselves and make use of this event and learn for the experts.